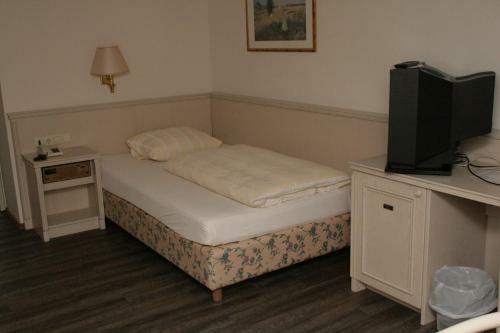 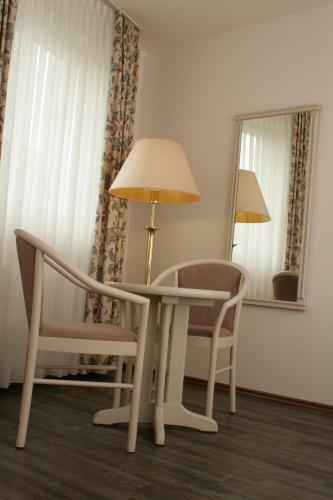 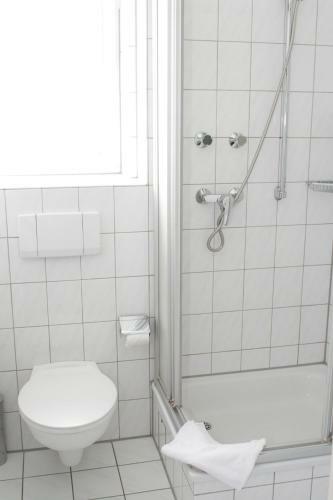 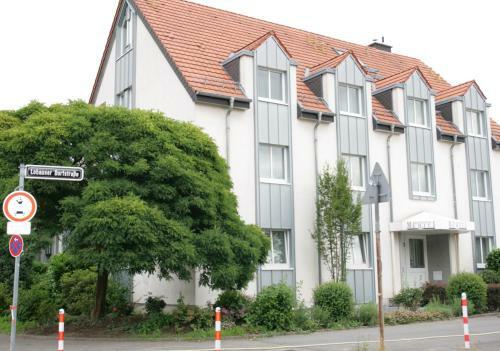 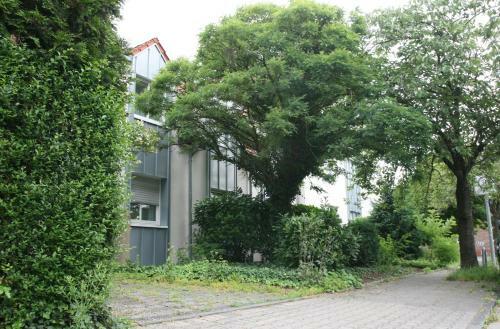 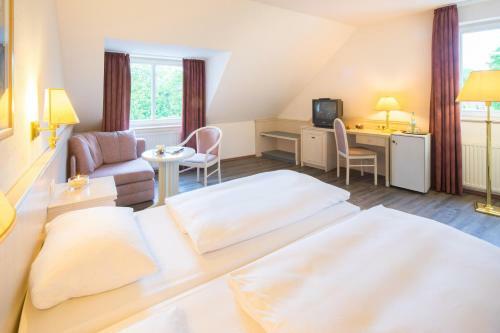 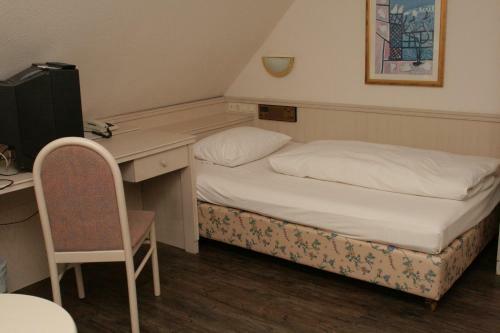 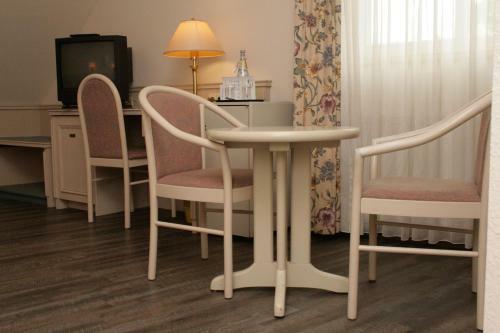 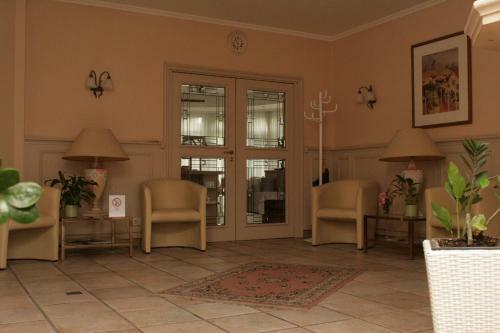 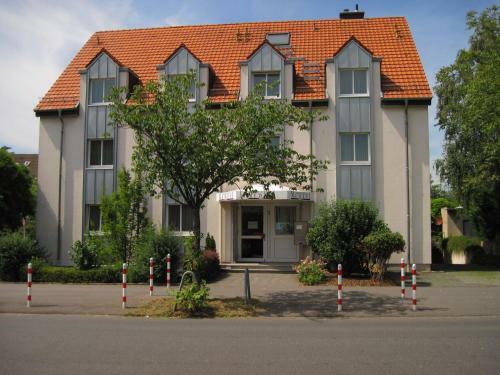 This family-run hotel offers comfortable accommodation just 2.5 kilometres from Düsseldorf Airport's terminals, 6 kilometres from the Old Town, and a 2-minute walk from the nearest U-Bahn (underground) station. 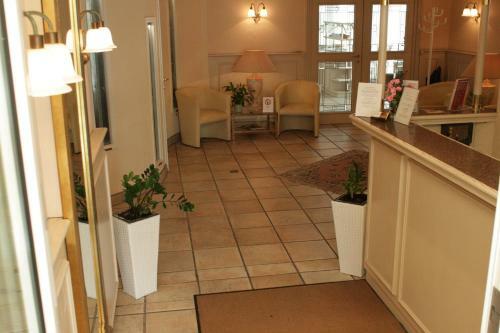 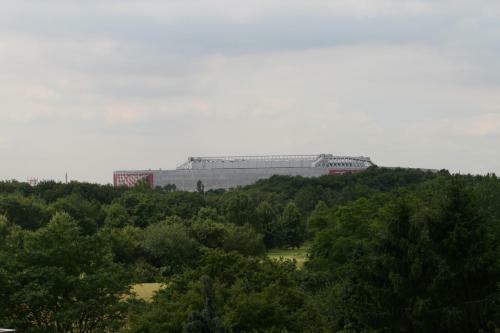 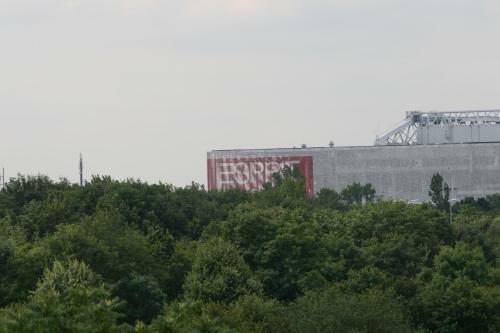 From the Messehotel Medici, you can reach Düsseldorf's exhibition grounds in just a few minutes via train or bus. 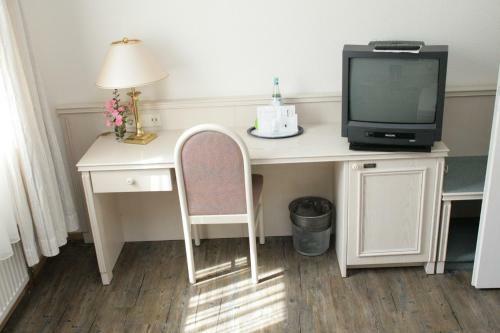 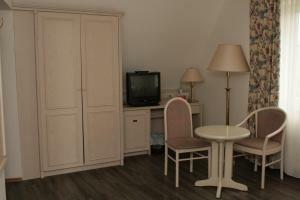 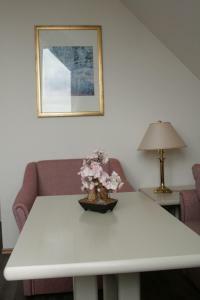 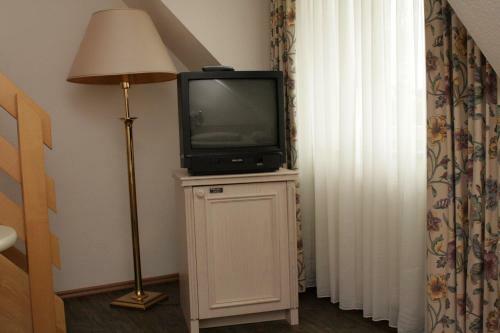 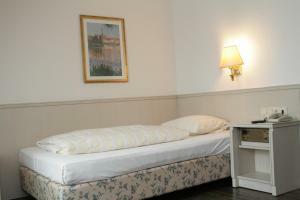 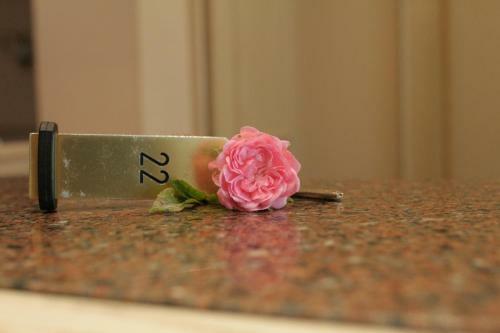 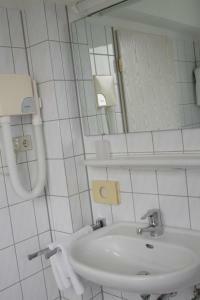 The well-equipped, comfortably furnished rooms feature double-glazed windows, a minibar and cable TV. 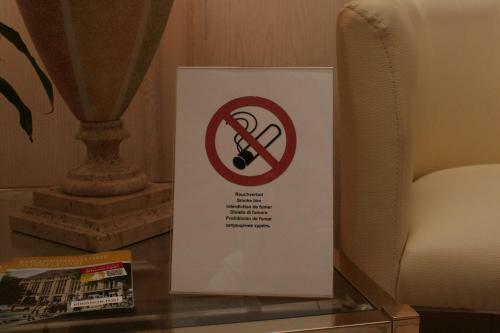 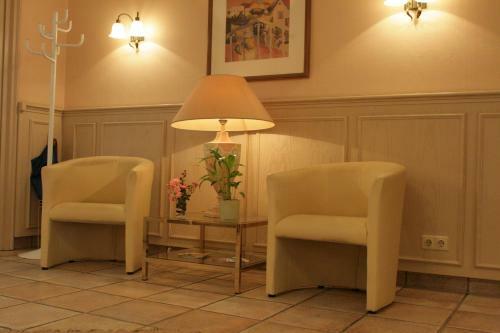 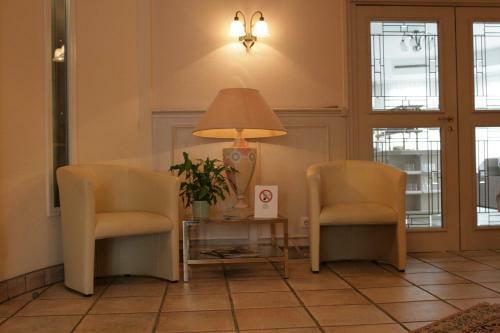 You can keep in touch via Wi-Fi internet access in the public areas of the hotel, available for an additional fee. 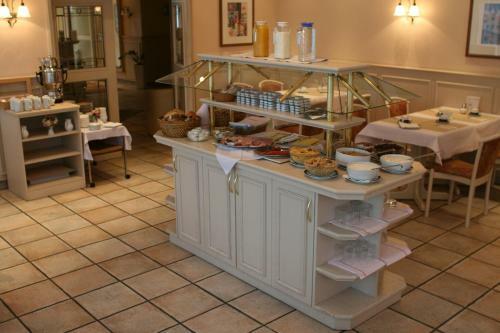 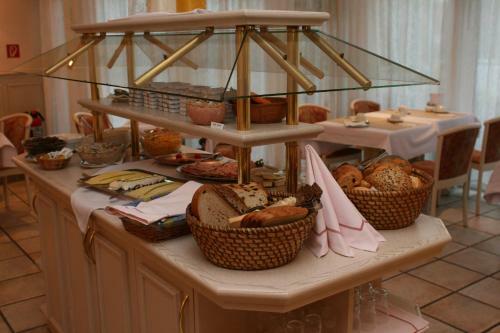 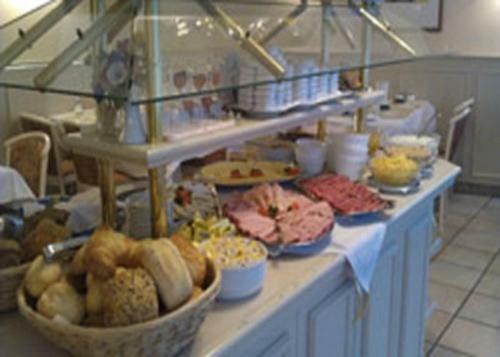 Treat yourself to the Messehotel's delicious breakfast buffet in the morning, before setting out to explore picturesque Düsseldorf or attend trade fairs and meetings. 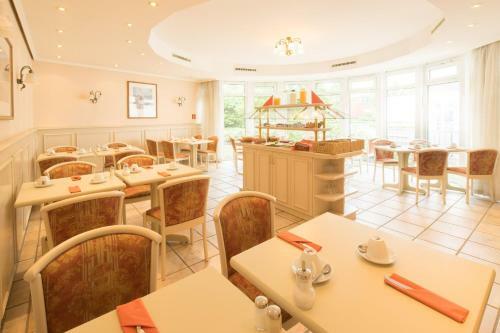 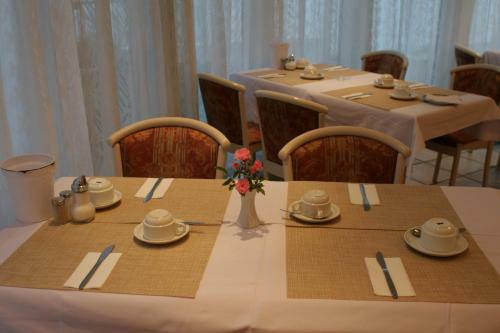 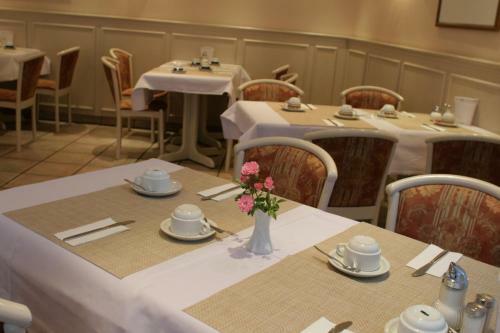 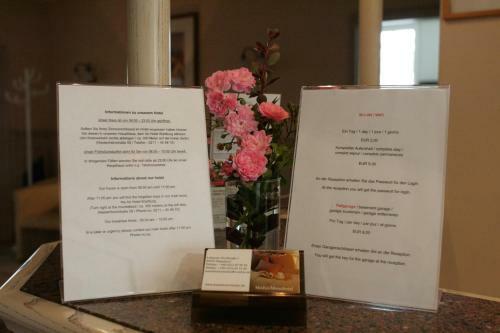 For your evening meal, the hotel is happy to make reservations for you at the local Meran restaurant, which offers tasty international dishes.